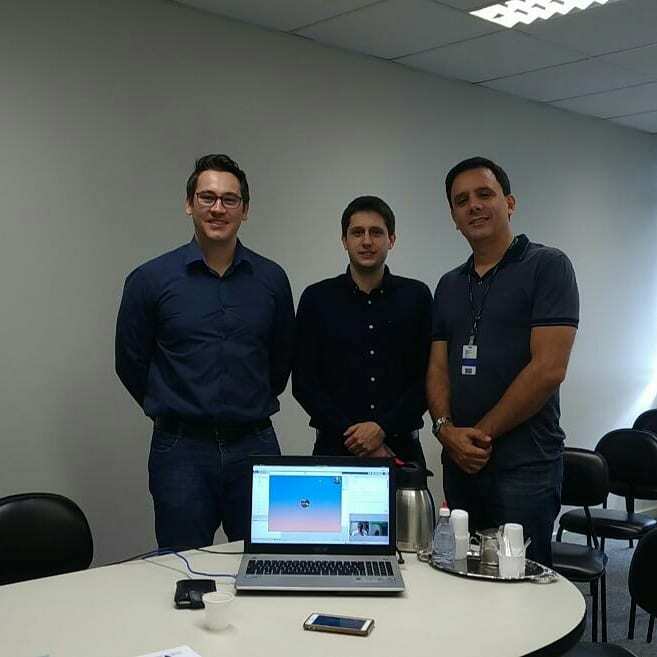 Adriano Vogel successfully defended his Master Thesis “Adaptive Degree of Parallelism for the SPar Runtime” advised by Dr. Luiz Gustavo Leão Fernandes and Dr. Dalvan Griebler, at the School of Technology of Pontifical Catholic University Of Rio Grande Do Sul. Abstract: In recent years, stream processing applications have become a traditional workload in computing systems. They are traditionally found in video, audio, graphic and image processing. Many of these applications demand parallelism to increase performance. However, programmers must often face the trade-off between coding productivity and performance that introducing parallelism creates. SPar Domain-Specific Language (DSL) was created to achieve the optimal balance for programmers, with the C++-11 attribute annotation mechanism to ensure that essential properties of stream parallelism could be represented (stage, input, output, and replicate). The compiler recognizes the SPar attributes and generates parallel code automatically. The need to manually define parallelism is one crucial challenge for increasing SPAR's abstraction level, because it is time consuming and error prone. Also, executing several applications can fail to be efficient when running a non-suitable number of replicas. This occurs when the defined number of replicas in a parallel region is not optimal or when a static number is used, which ignores the dynamic nature of stream processing applications. In order to solve this problem, we introduced the concept of the abstracted and adaptive number of replicas for SPar. 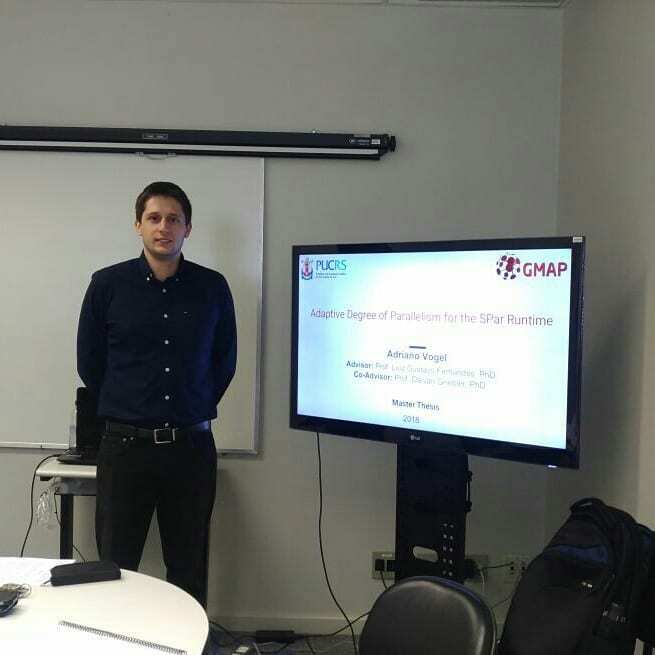 Moreover, we described our implemented strategy as well as transformation rules that enable SPar to generate parallel code with the adaptive degree of parallelism support. We experimentally evaluated the implemented adaptive strategies regarding their effectiveness. Thus, we used real-world applications to demonstrate that our adaptive strategy implementations can provide higher abstraction levels without significant performance degradation.